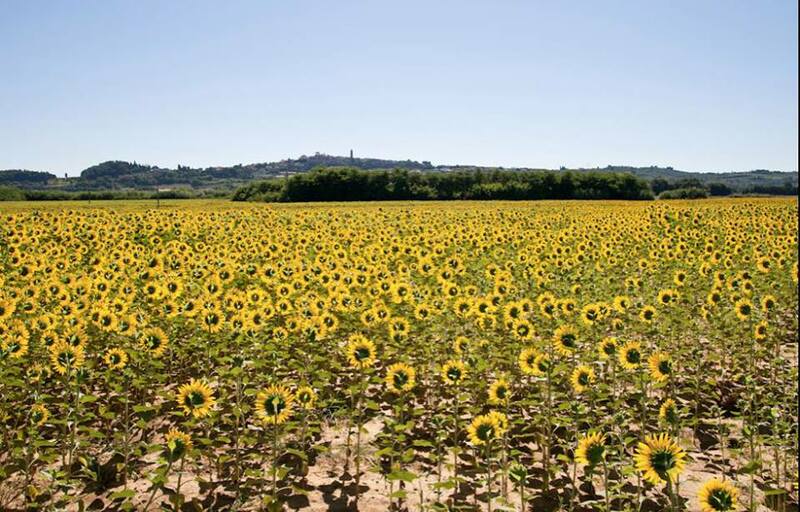 It’s that time of year to see the Sunflowers in Tuscany. But that’s just a few of the many things you can do there. Going to Florence or Rome this summer? Don’t miss Tuscany, get out of the city and see the countryside, where the real charm and la dolce vita lies. Some of the highlights of Tuscany, including the charming cities of Siena and San Gimignano, can be visited by tour from Florence, so you don’t even need to have a car.